Hi! I feel Autumn has come from your photo. The blackberries look very delicious. 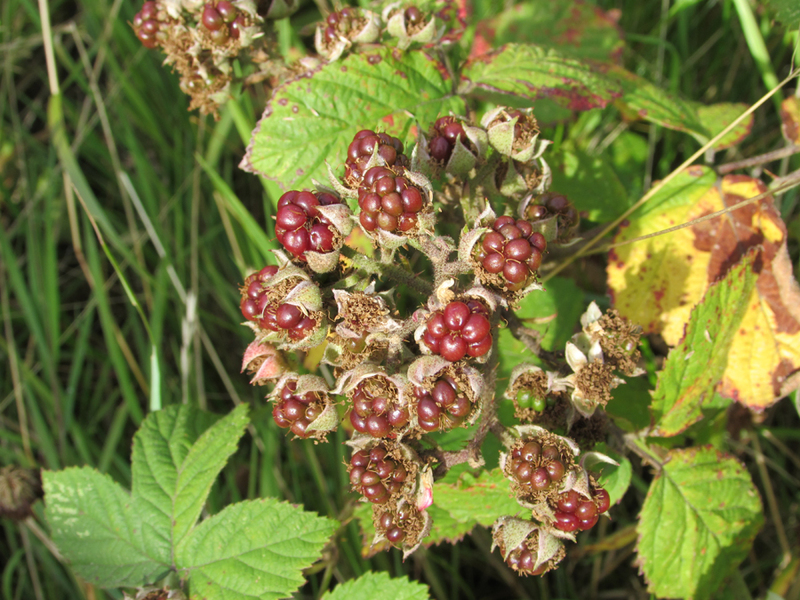 Thank you - here where I live in the UK, blackberries are the first sign of Autumn.